Our dream is a generation of millennial leaders, confident in their identity, and clear about their values and beliefs, helping to build inspiring values-based and relational organisations that transform society. We therefore choose to invest in millennial leaders to help them know and articulate who they are, so that they can lead with credibility and with competence, secure in their identity and inspired to greater levels of influence. This is all based on in-depth research, the Five I’s that we have developed, and a great team of people. Let us take a moment to introduce them. Hi, my name is Simon. I’m passionate about raising up a generation of leaders who are clear about their identity, have a strong sense of belief and a core inner strength that leads them to have extraordinary influence. 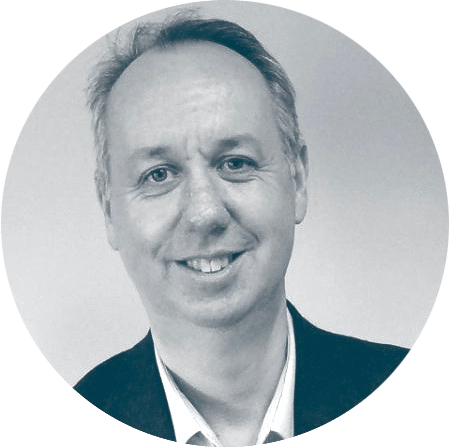 Before starting Forge, I led Samaritan’s Purse UK as Chief Executive from September 2003 to May 2017 after a successful business career in the telecommunications industry, where I was a Senior Manager at a large telecommunications company. I enjoy travelling, having lived in Taiwan in my early twenties and then having enjoyed the privilege to lead international relief and development projects in many African countries and across the Middle East, Eastern Europe, Central Asia and South-East Asia. My strengths are in ideation, developing others, strategic thinking, connecting disparate pieces of the jigsaw and activation. In 2017 I founded Forge Leadership Consultancy and my focus in creating Millennial Leadership is on helping Millennial Leaders reach their full potential. My name is Rachel and I graduated in 2017 with a First Class degree in International Development. I have been interested in issues of development and social justice from a young age. One of my passions is to see an end to the trafficking of people. Before university, I went to Canada for a five month leadership course which centred on discipleship and mission. I loved this experience and it grew in me a great passion for seeing young leaders being raised up and supported to fulfil their God-given potential. This is why I am so excited to be working at Forge Leadership as a research assistant, exploring the leadership development needs of Christian millennials. My name is Ceri. I have been coaching people in a variety of contexts for almost ten years, having trained as a Life Purpose Coach. I believe there is nothing more exciting than helping millennial leaders unlock their potential, and see possibilities that had previously eluded them. I’ve been married to Simon Harris for over 25 years, and have served in local church leadership, working alongside people of all backgrounds. We have four millennial and Gen Z children, all moving into adulthood. I offer a variety of coaching methods for millennial leaders including transitional coaching, core value coaching, new venture coaching, and life purpose coaching to people who are working in all spheres of business. In a Christian context I offer core-gifting coaching and coach and train people to hear from God and help others do the same. 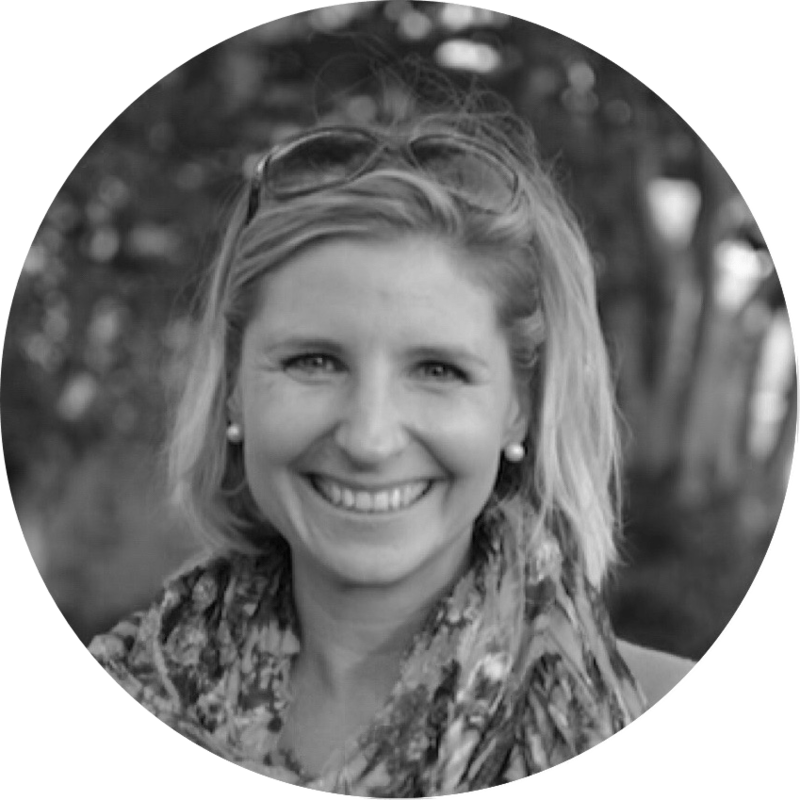 I’m Marianne and I am passionate about seeing millennial leaders walk powerfully and purposefully in the authenticity of who they are. I have worked in the leadership development field for over 20 years. Having ‘performed’ myself to burnout in a senior level role at Deloitte, I understand the demands of the commercial world and the need for resilience. Working at Director level in the charity sector reinforced the importance of authenticity in developing trust and influence. As the founder of two coaching consultancies I have had plenty of opportunities to sharpen my own leadership approach. The leaders I work with learn to operate in a more life-giving, effective and impactful way. Their vision expands and their focus sharpens. The coaching style I use is creative, immersive and heart-based. It focuses on developing healthy mindsets to bring about significant, long-lasting transformation. I am married to James and live in South West London. I love the culture of the big city but like to contrast it with spending plenty of time in nature. 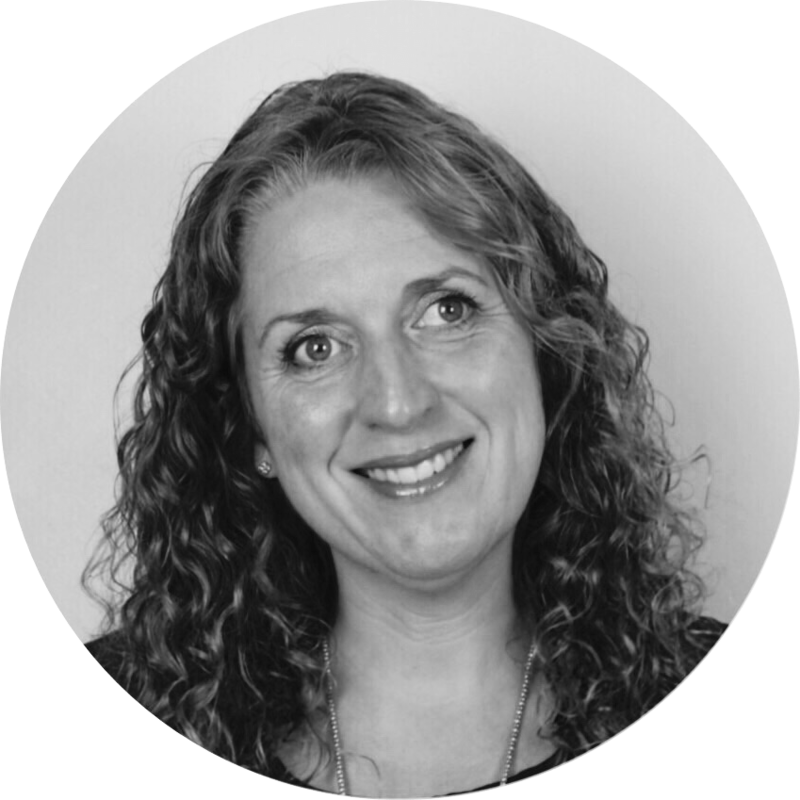 Naomi is a creative, insightful and energetic facilitator, passionate about unlocking people and organisations to find their purpose and freedom. She is a millennial with significant leadership experience across the corporate and charitable sectors. 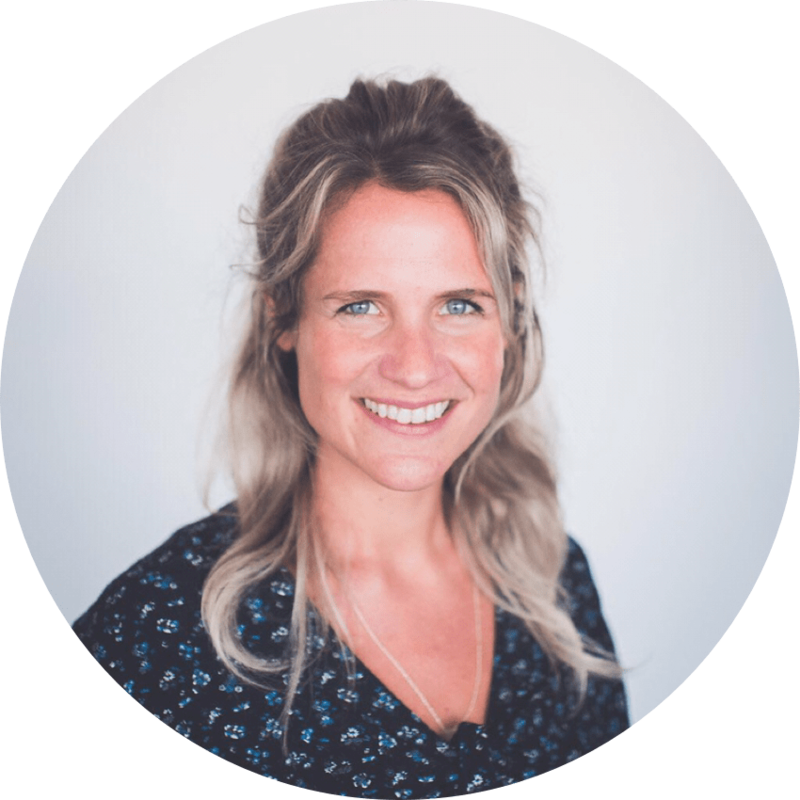 She runs her own leadership development business, alongside being the co-founder of a social purpose natural drinks company. She has just finished three years of her role as CEO for the Sophie Hayes Foundation, a UK based anti-trafficking charity. 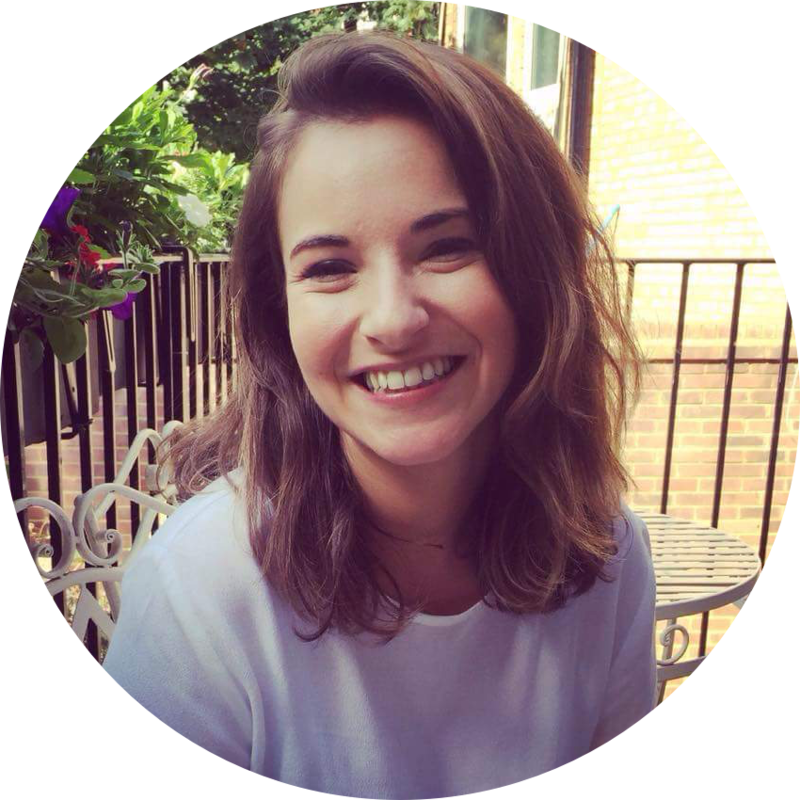 Naomi has worked as a leadership development consultant with a number of international businesses including Heineken, Mondelez, Lindt Sprungli, Lloyds Bank, Waitrose, Lantmannen, Pladis and BAE Systems alongside NGO’s such as WaterAid. She is a chartered member of the CIPD and qualified in a number of personality profiling tools (MBTI, HDBI & DISC). She started her career as a Cadbury HR graduate, and since then has gained significant experience in developing other millennials, early career talent and graduates across different contexts. Naomi is deeply passionate about helping everyone she meets to find freedom and purpose. So much so, she quit her day job a few years ago to pioneer a confidence and employability programme for survivors of trafficking. This later became the Day 46 Programme for Sophie Hayes Foundation. It was during her time with the Sophie Hayes Foundation that Naomi met Christine Gilland. They co-founded the Sophie Hayes Foundation Day 46 Programme and then HOLOS, a social-purpose natural drinks company existing to provide jobs and training for survivors of trafficking. Christine is a warm and intuitive facilitator and coach, who brings insight and creativity to the learning process. She’s an ENFP and Enneagram Type 7, who loves learning, connecting new ideas, and exploring what it is to live a full and purposeful life. 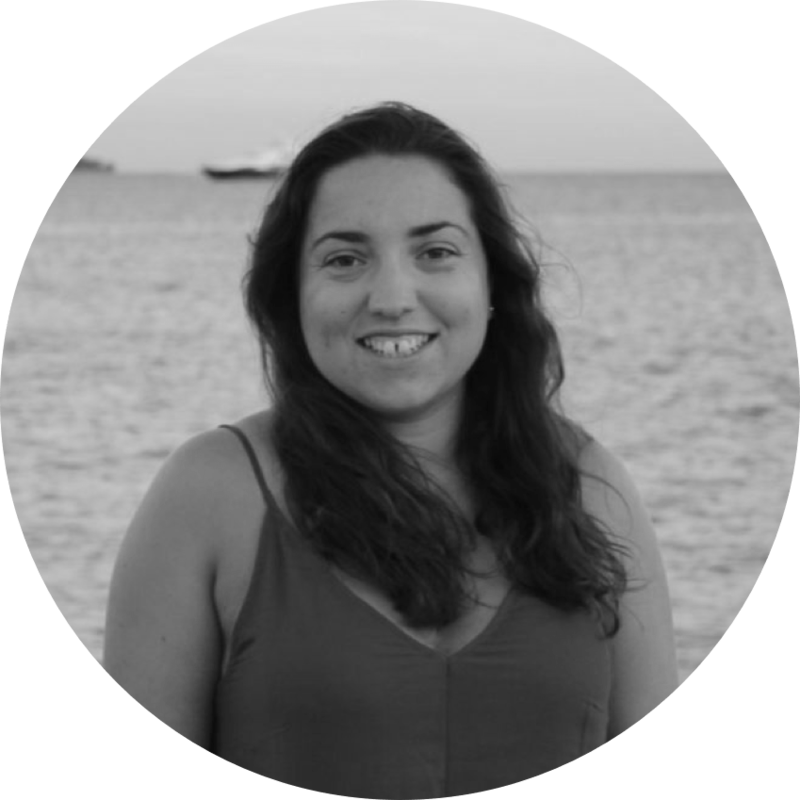 A storyteller by trade and trained in critical theory and philosophy, she has loved the role of ‘learning architect’ during the process of creating these programmes, drawing insights and ideas from key thinkers and traditions into an integrated and holistic framework. As a millennial with a passion for mental, emotional and spiritual health, she has facilitated workshops and programmes on these topics throughout the UK over the past five years. She was also one of the co-creators of the Day 46 Programme, a coaching and employability course for survivors of trafficking that has been used as a best practice model for parliamentary inquiries, research and development of employability. Most recently, Christine commissioned and wrote for the millennial online magazine threads, co-founded ethical business HOLOS, and is part of the core leadership team of Encounter School of Mission, a Christian leadership development school in Northern Ireland. She is passionate about helping her generation live lives of purpose, passion and meaning, and loves nothing better than sitting down over a good cup of (single-origin) coffee to talk about well, most things really.